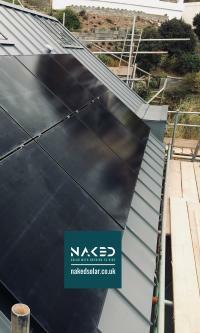 Naked Solar were awarded UK Solar PV installer 2016 and came a close 2nd in 2017. 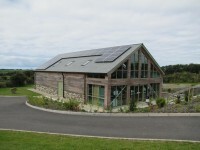 They provide a fully informed choice of Solar PV & battery storage systems. Using PV Sol professional solar design software and with access to all the equipment on the market, they can remain completely impartial and help you find the right system for your needs. 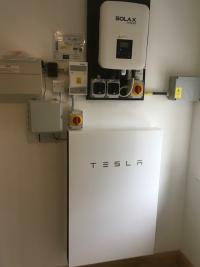 They are Sunpower, Panasonic, Solar World, Tesla and Sonnen accredited installers. With 7 years of MCS accredited trading history, they have a fantastic track record with all their customers. 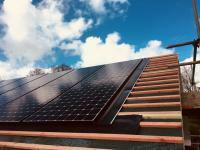 With a wealth of information on their website you can become real Solar Guru and find out all the pitfalls to watch out for. 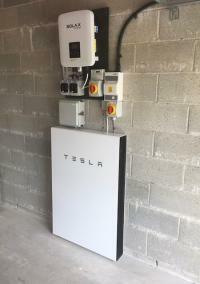 There's comparison tables for batteries and Solar PV panels as well as detail descriptions and pictures to help you understand all the aesthetic and mounting options. 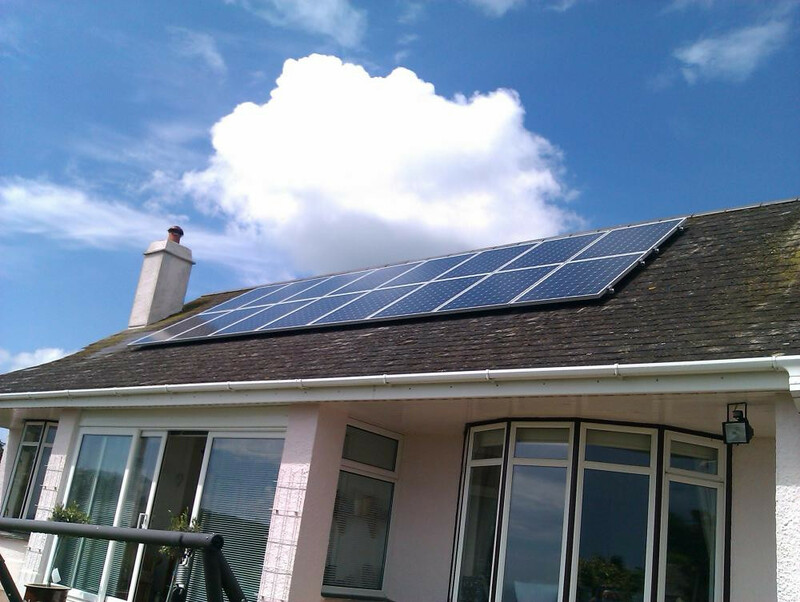 16 jetion 250p mr b's install has generated over 4000 kwh each year since it's installation 2 years ago. 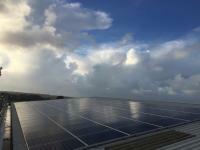 Brian etherington's 10kwp brian etherington's meats are knocking £2600 off their bottom line every year with this suntech 10kwp solar pv system. 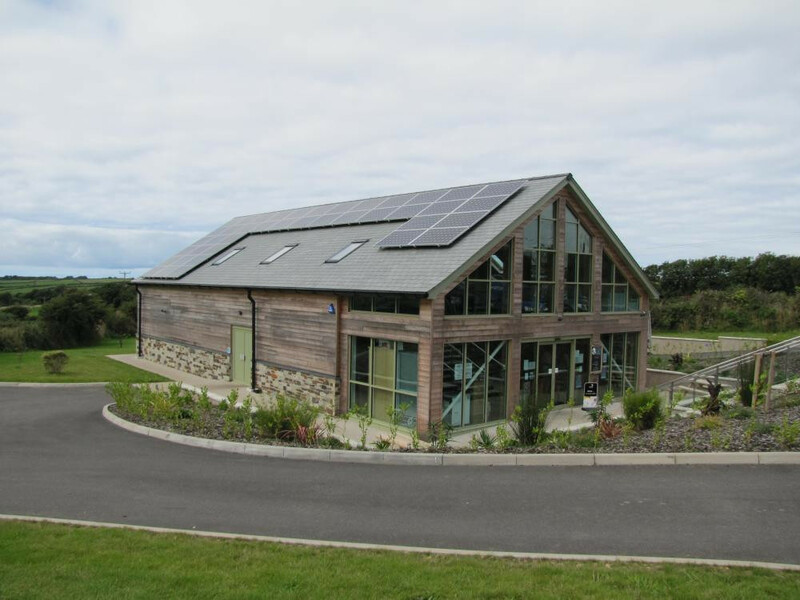 they chose cornwall solar panels because of their technical and product knowledge, helping them find the right system for their needs. 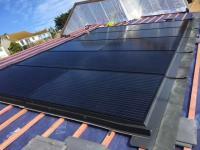 In roof sunpower panels working with your build team to install solar in roof. 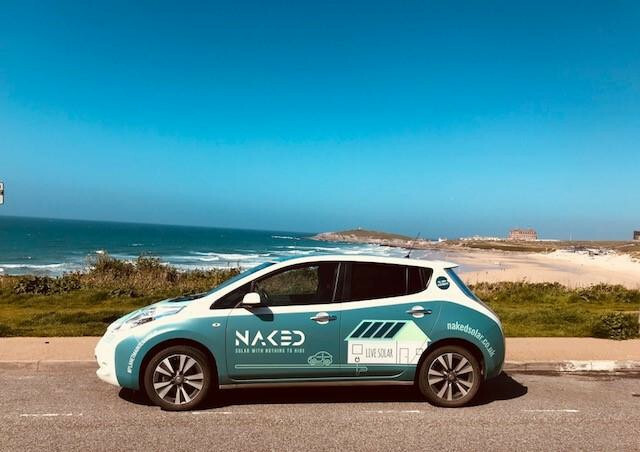 Naked Solar are MCS accredited engineers who supply and install Solar PV. 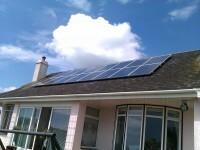 For similar installers in this area please visit the Newquay solar page.